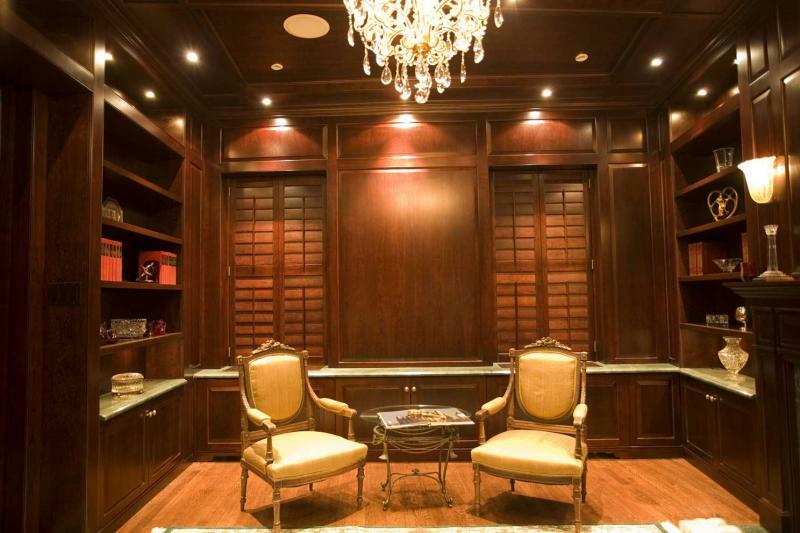 Van-Walker Woodworking is a family owned and operated cabinet company specializing in custom design, custom cabinets and architectural millwork. Our founders have Over 100 years combined experience in the cabinet making industry. Copyright 2009 Van-Walker Woodworking, Inc.. All rights reserved.